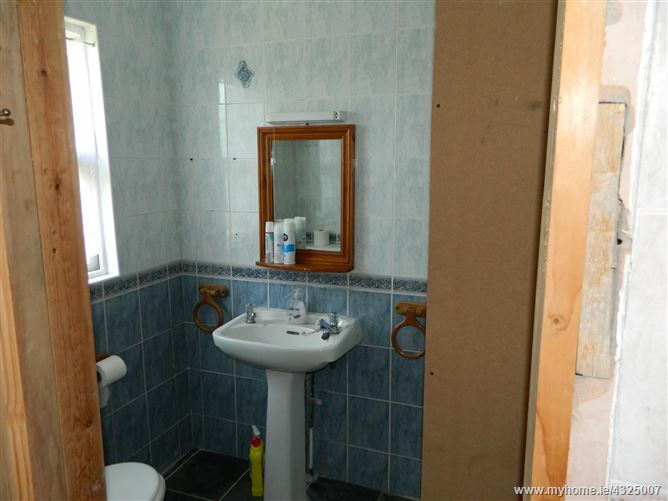 Partially renovated with double glazed windows. 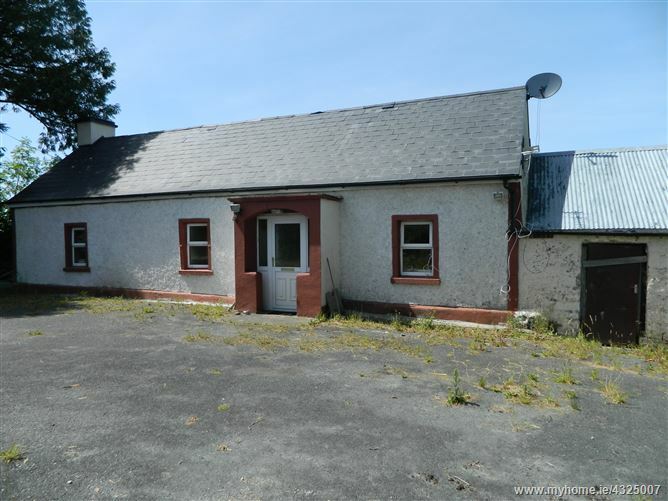 New to the market is this partially renovated old style cottage located in a quiet rural area between Mohill and Carrick on Shannon. 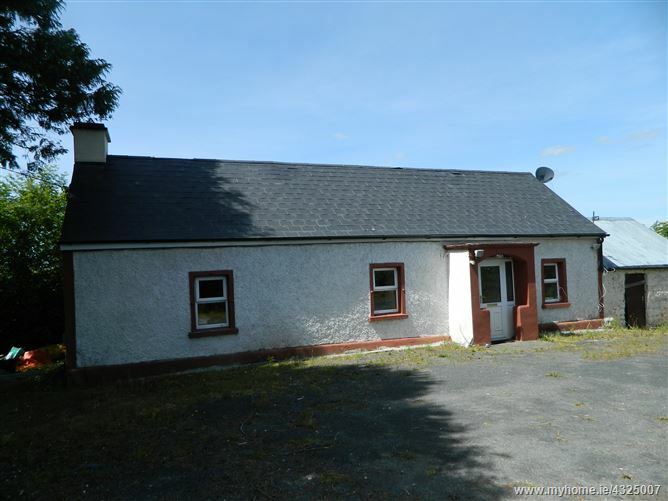 Located off the main road this is in a scenic setting surrounded by farmland. 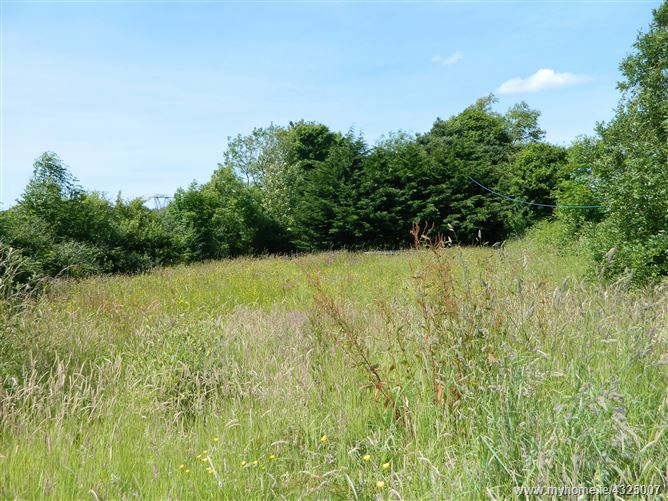 Located on circa 0.61 acre site. 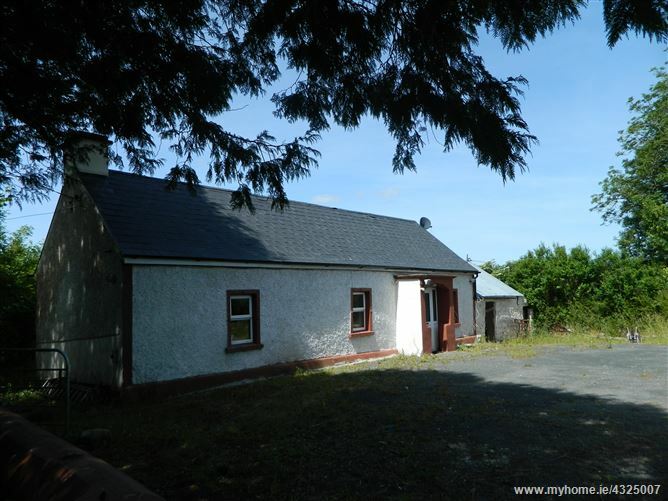 This property has been partially renovated and has new concrete floors, velux in roof to rear allowing extra light with a newly installed stove and has the benefit of OFCH. The windows are double glazed and insulation has been added to the property. 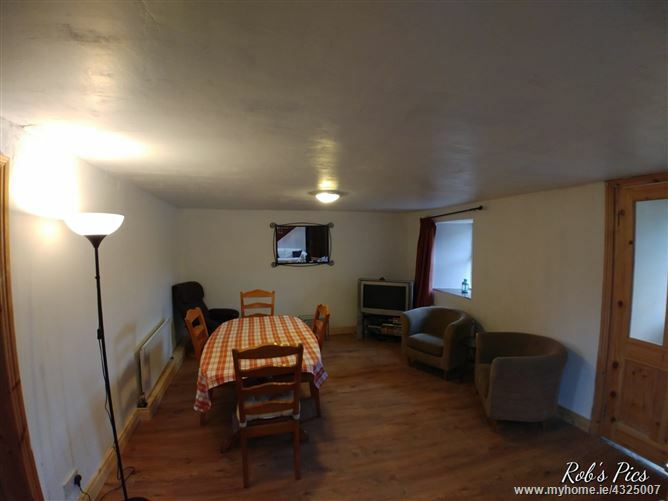 It has an open plan living and dining area with stairs to first floor accommodation. 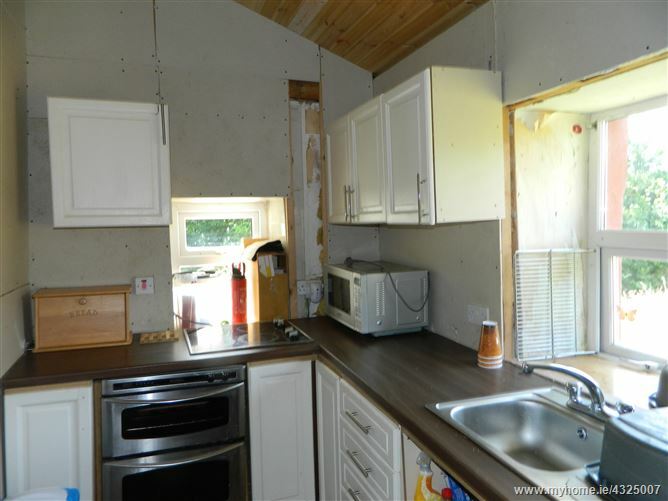 Kitchen is to the rear and shower room. There is a garden to the back. 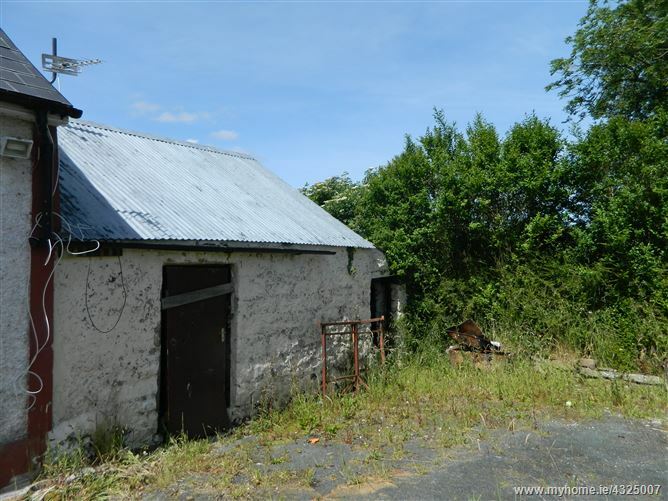 For sale "as is" with some works required to finish off this cottage. 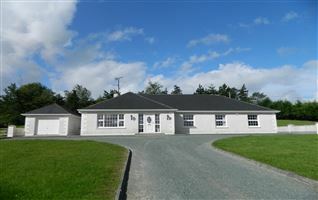 Contact Celia in REA Brady to arrange a viewing. From Carrick on Shannon take the N4 heading for Dublin. Take the road for Mohill at Masonite. Continue on this road until you come to L3482 on the right coming from Carrick on Shannon. Continue up this road passing Equestrian Centre. you will see a small white house on left and after this take the next left. Continue to very end of this road past house on right which is on the road. Go round corner veering left and this brings you to house. Last house on this road with gate. Open plan living and dining area. 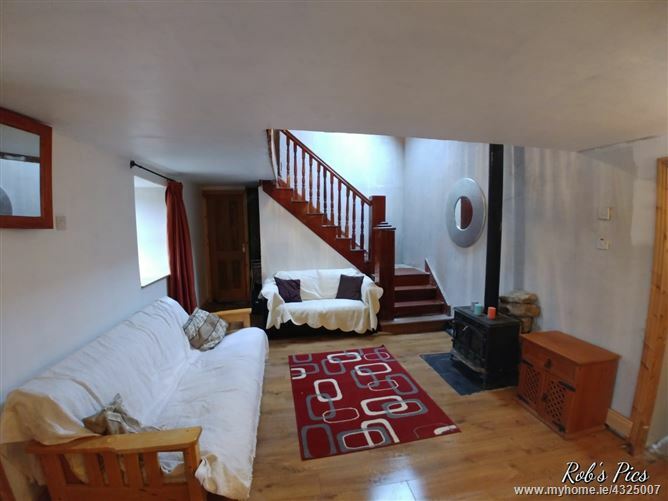 Laminated flooring, solid fuel stove, velux window for extra light, stairs leading to first floor, power points. Kitchen to the rear with fitted cream storage units, single drainer sink, electric hob and oven, window to rear garden, timber ceiling, step down to rear porch. Shower, wc, whb, mirror and shower, fully tiled shower room. 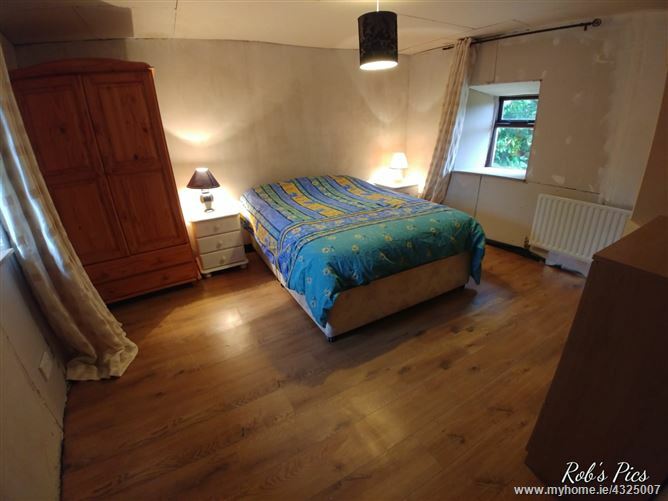 Double bedroom off living area, laminated flooring, window to front and back, radiator, power points. 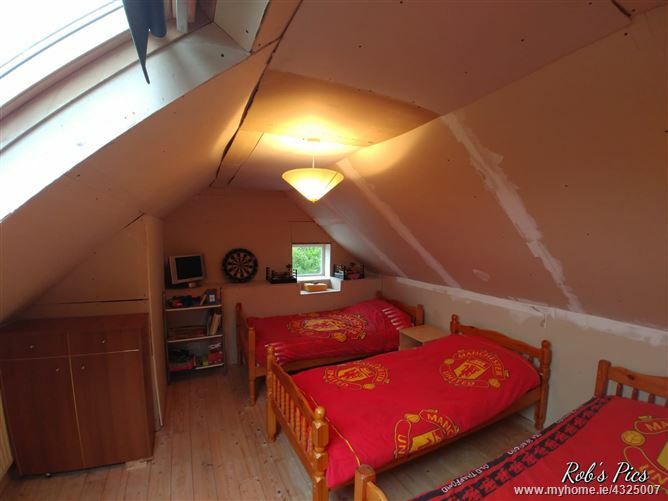 Double bedroom with wooden flooring, velux in roof, radiator, power points. 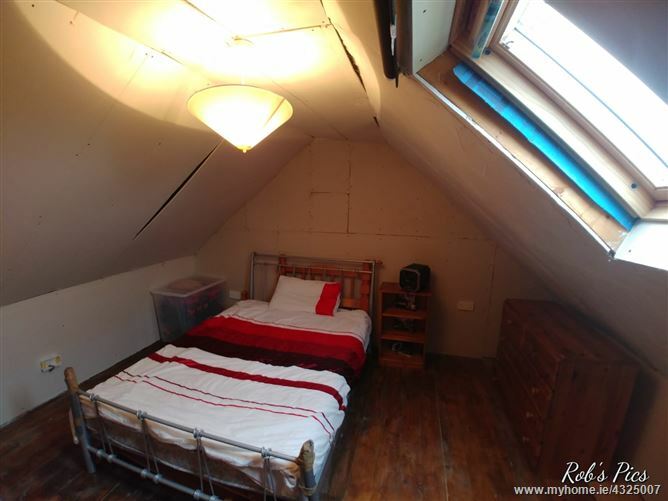 Double bedroom with large velux window, timber flooring, window, radiator, power points.